This "fearless" "outsider musician" has been compared to Frank Zappa and Wesley Willis, was profiled multiple times in Newsday, has shared the stage with Weezer at Madison Square Garden and opened for such notable acts as Andrew W.K. and The Misfits. 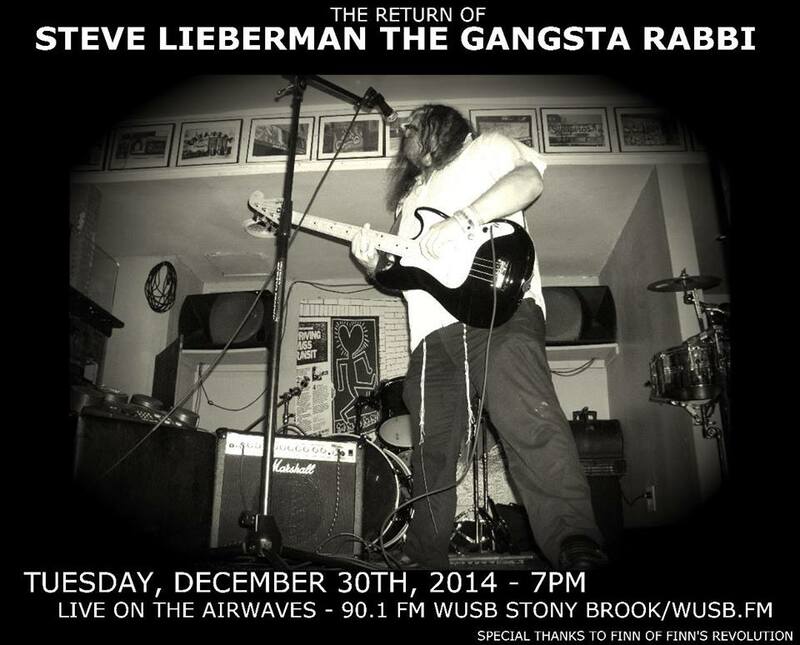 Holding top spots on SoundClick and MP3.com, with a career spanning five decades and more than 60 releases to his name, and being the only heavy metal Orthodox Jewish act ever signed to JDub Records, Steve Lieberman is an undeniable legend and his impact on the music scene has been felt far and wide. SPECIAL THANKS TO FINN OF FINN'S REVOLUTION.